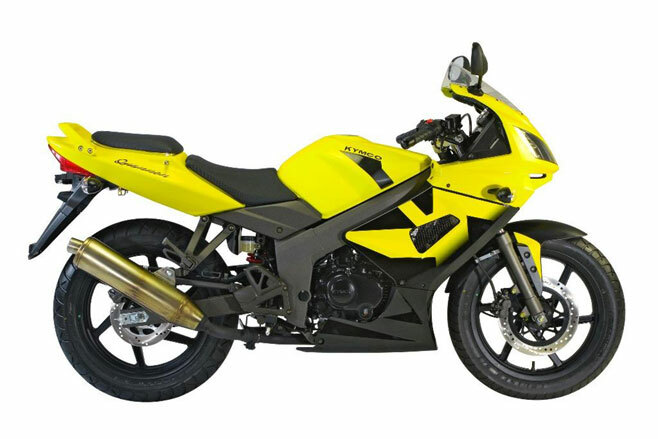 Kymco - a trademark of Kwang Yang Motor Co, the largest producer of motorcycles in Taiwan. 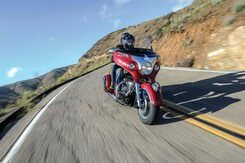 Motorcycle production began in May 1965: it was light motorcycles with a single-cylinder four-stroke engines, made under license from Japanese company Honda. 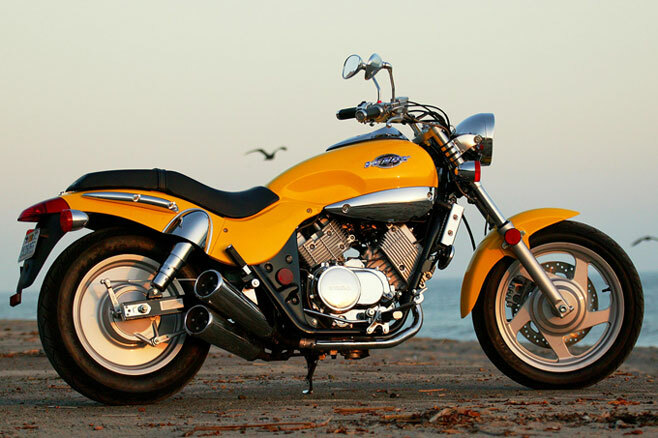 At the end of the decade range was from 50 cc mopeds to motorcycles with 175 cc two-cylinder engines. 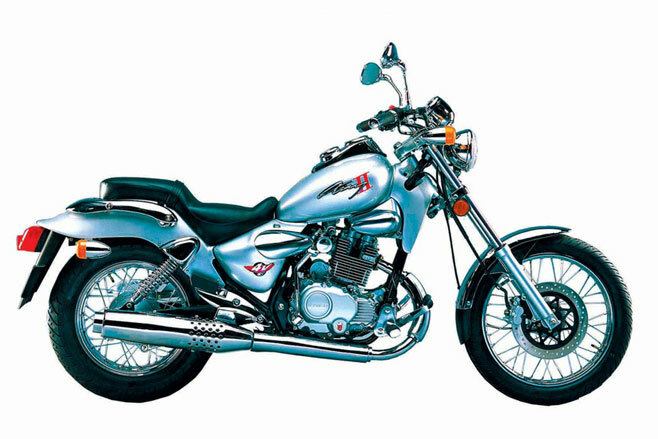 In 1979, the company organized its own planning and design department, but only in the early 90s there were the first independent designs that are not replicas of motorcycles and scooters "Honda". By this time, scooters are becoming the main activity of the corporation (their share in total production is 70%). Many models have gained recognition not only in Asian markets, but also in Western Europe: Kymco Dink, 1994, retro scooter Kymco People, 1998, the maxi-scooter Kymco Bet & Win, 1999). 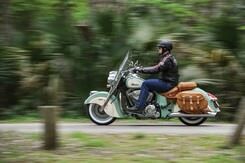 For 40 years the company has grown into one of the largest manufacturers of motorcycles. 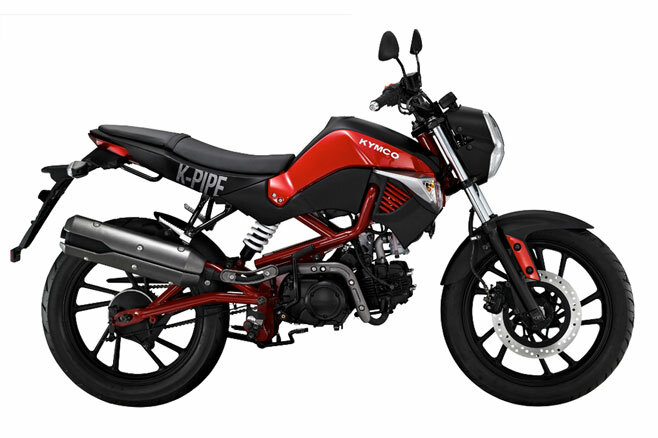 Today the brand Kymco - this motorcycle own development and production: scooters and maxi scooters with engines from 50 to 700 cm3, light motorcycles with engines from 125 to 250 cm3, and a wide range of ATV (ATV) with engines from 50 to 500 cm3. The most interesting technical innovations of recent years are: installation of electronic fuel injection system on the model Venox 250 Cruiser, Issue Xciting 500 scooter with an engine capacity of 500 cm3, installing the krupnokubaturnye models of scooters UBS brakes and fully adjustable rear shock absorbers, electric mirrors, liquid crystal dashboards. 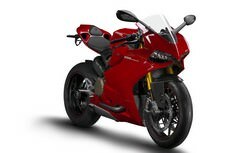 Kymco is actively cooperating with other motorcycle manufacturers, OEM supplies its products to certain models of the Italian campaign Malaguti, shall develop scooters for the Korean company Dealim.